If you notice swarming bugs outside of your home, please be aware that this is not always a problem. 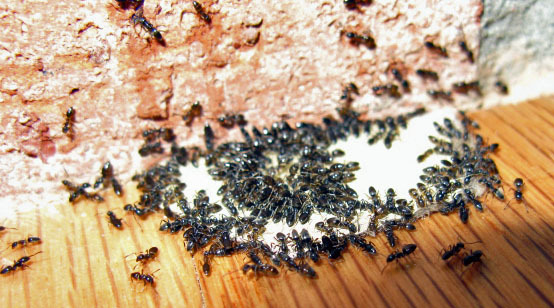 Ant and termite swarms can start to come out in the early spring and summer months. 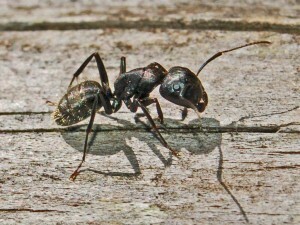 You need not worry if you identify these bugs as male carpenter ants. On the other hand swarming termites can pose a threat. Please refer to our pest identification section for pictures of the two. If you still are having problems identifying the pest please call after saving us a sample. If you do discover that these are swarming termites we recommend having a termite inspection done. Premier Pest Management offers Complimentary Termite evaluations in Bonita Springs, Estero, Naples and Marco Island, FL. contact us today!